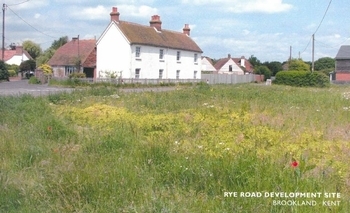 Cleared site described as “Land Adjoining Framlea, Brookland, Romney Marsh, Kent, TN29 9QZ”. 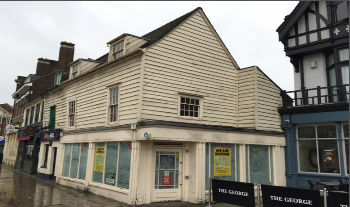 Attractive retail and office building – ground floor and basement with frontage A1 use, upper floor offices. 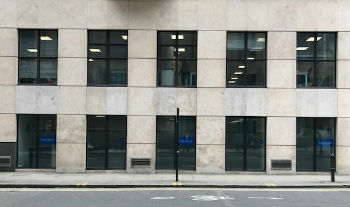 Available seperately or together. 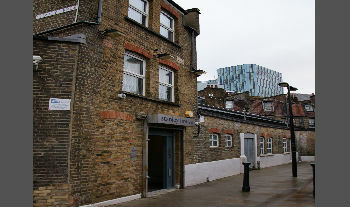 Close to Queenstown Road and Battersea Park stations. 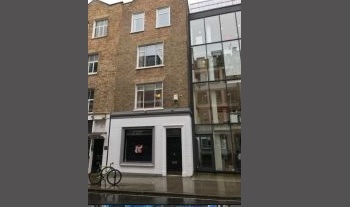 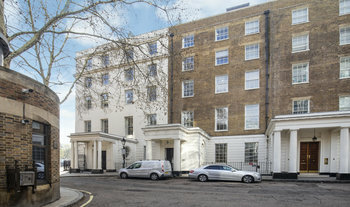 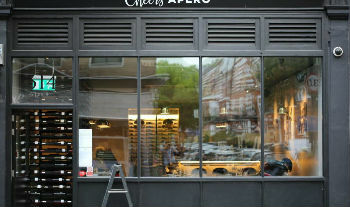 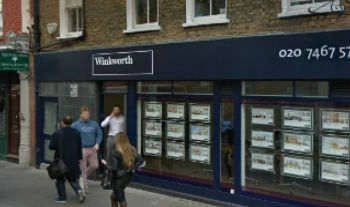 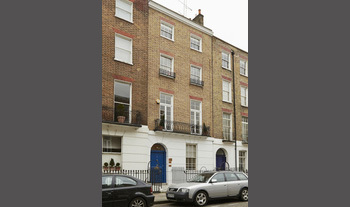 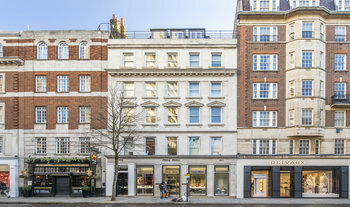 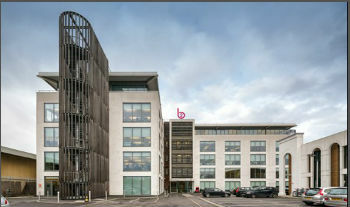 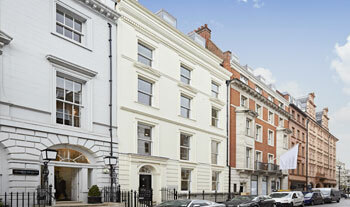 Prime Marylebone A2/A1 premises to let. 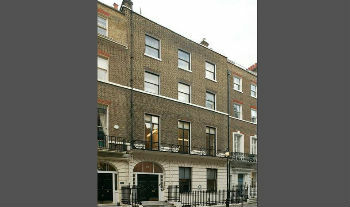 Offices to let in period building in Marylebone.